Making a full recovery after a surgical operation begins long before you go under the knife. There are plenty of things you should do prior to your operation if you’re hoping to have a successful surgery and recovery, and there are also a bunch of steps you’ll have to take once the operation is complete. 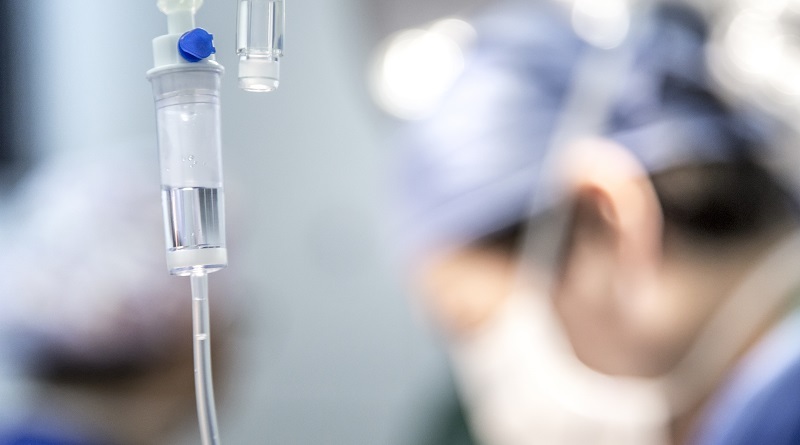 Below, we take a closer look at what steps you should take before and after your hernia surgery to ensure you have the best chance of making a full recovery. Before you head in to have surgery on your hernia, check off some of the following tips to ensure you’re best prepared for life after surgery. Prepare your home for your arrival after surgery. Pick things up off the floor, make sure the dishes and laundry are done, and have plenty of healthy, easy-to-reheat food options available in your fridge. Arrange to have your pets cared for while you’re recovering. Get a friend or family member to give you a ride home from the surgery center. Ask your surgeon if you can get any prescriptions filled a day before your surgery, instead of waiting until after the operation is complete. Let your doctor know of any pre-existing conditions or allergies, and follow their instructions about food and water intake leading up to your surgery. Once surgery is complete, the real work begins. If you want to give yourself the best chance to make a full recovery, consider these tips. Read your discharge instructions carefully, and keep them nearby throughout your recovery in case you need to reference them. Ask your doctor or your care team any questions you have before you leave the surgical center, or find a good contact phone number you can call if questions arise after discharge. Drink plenty of fluids, as it’s important to try and prevent constipation following the operation. Walk around when possible, because movement helps to increase circulation and can help to speed up healing. Follow your rehab guidelines, and talk to your doctor before altering your timeline. Follow your directions in regards to post-op pain medications. At the end of the day, if you come into the surgery with clear expectations and a commitment to recovering once the operation is complete, we’re confident you’ll have a quick return to full health. For more information about hernia surgery in Minnesota, reach out to Dr. Koeplin and his surgical team today.